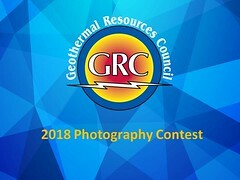 The American Council of Engineering Companies of Idaho recently awarded POWER Engineers Inc. a first-place Engineering Excellence Award for its Kizildere-3 Geothermal Power Plant. The power plant is owned and operated by Zorlu Energy, a major Turkish contractor, investor and industrial holding company. Kizildere-3, Turkey’s largest geothermal power plant, is one of the world’s only triple-flash plus combined-cycle configuration geothermal plants — an arrangement that combines two well-known types of technology to increase efficiency. With the addition of this 165 MW geothermal plant to Turkey’s generation fleet, the country can further reduce its dependence on imported fossil fuels.